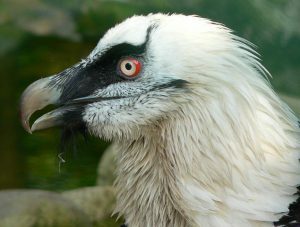 Nice, short video of a lammergeyer (bearded vulture – Gypaetus barbatus) swallowing a bone. The images were recorded in Tremp, in the Pyrenees at “La Terret” observatory. Sent to me by recercaenaccio.cat. The programme to reintrodce the lammergeyer (bearded vulture) in the Sierra de Cazorla is continuing with the release last week of three more females. 12 birds have now been released through the technique of hacking in the range since 2006. Five chicks were also born in captivity in Cazorla this February. The Fundación para la Conservación del Quebrantahuesos is organising a work camp in July with volunteers in the village of Bejes, Cantabria. The camp is centred on helping the maintenance of traditional livestock farming in the Picos de Europa as an essential element in the conservation of the biodiversity and the recovery of the lammergeyer in the Cantabrian Mountains. Volunteers will help in sheering the sheep which are taken up to the high pastures in the summer. The camp involves three days working with the shepherds, two days learning about the fauna and flora of the Picos and one day’s rest. Knowledge of some Spanish is highly recommendable. More information from FCQ. 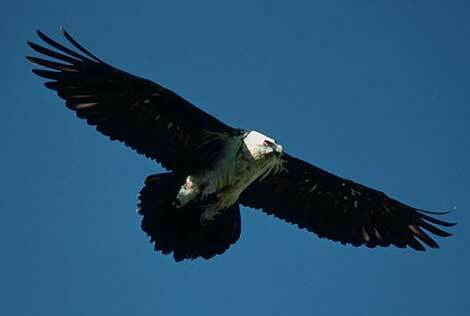 Interesting article here from birdguide.com about Vulture feeding stations in the Sierra de Guara. Using a technique for the first time with this species, the Foundation for the Reintroduction of the Lammergeier hope to release a bird bred completely isolated from human contact. They’ve built a 6x6m platform at 1,500m in Ordesa which includes a heated nest with a “puppet” adult bird to feed the chick and, next to it, a cage which the chick will be moved into after 80 days to continue the natural imprinting process as in this area of the Pyrenees there is the largest population of the species in Europe. A feeding station next to the cage will provide opportunity for the chick (born in Feb.) to observe and learn natural adult behaviour. After 120 days the young bird will fly for the first time. They say that this tecnique will be used in the “near future” for the release of three birds in the Picos de Europa, from which I guess will be next year, the only difference being that the birds will be relocated from the Pyrenees two weeks before their first flights in the Picos. The conservation group are already using another technique of strategically placing caged adult birds in areas in which they hope to encourage the Lammergeier to return. Good news for the Lammergeyer (quebrantahuesos. 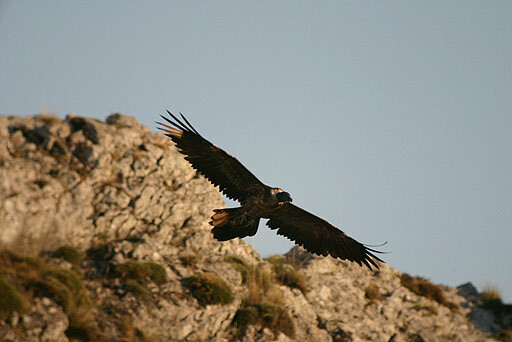 Less than two years after the release of the first individuals from the captive breeding programme of Cazorla y Segura where the bird became extinct in 1980s, the young birds have begun to disperse as far as the French Pyrenees and to areas such as Montes de Toledo, La Rioja, and Castilla y León.The first three individuals, released in May 2006, have flown 25,000 kilometres according to GPS system which is tacking them. However, all of the birds have returned home to Cazorla to breed. There are now 18 lammergeyers flying free in the Sierras de Cazorla y Segura, 12 of which were born in the breeding centre and the rest brought from Austria and the Czech Republic. More releases are planned to boost the population.